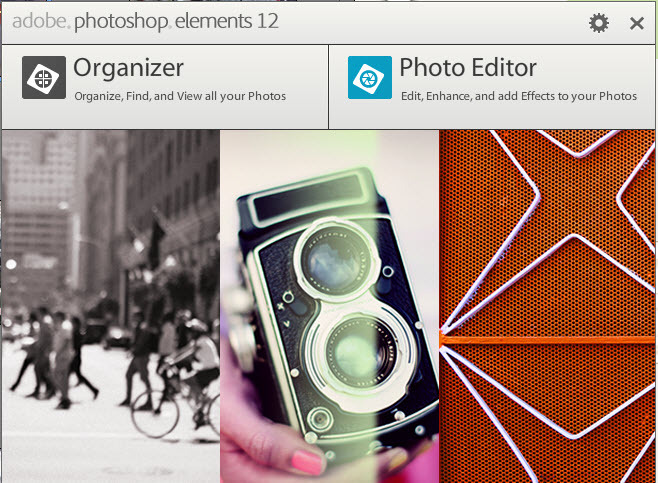 Are you totally new to Photoshop Elements and would like to quickly learn how to begin using the program effectively? Are you currently using an older version and are a bit mystified be its new look and feel? If so, this short class is for you. It will teach you what you need to know to get started with both the photo Organizer and the photo Editor module. This class provides an excellent foundation for you to further explore this feature rich program on your own or by taking more focused and advanced classes if desired. Beginning on October 30th, I will be teaching a course on how to take and process Camera RAW photos. The course is targeted for those of you who do your photo editing using a laptop computer running Photoshop Elements 11 or other recent version. However, for those who use a desktop PC for your photo editing, you are welcome to use the PV NET computers running Photoshop Elements 8. Click on the link below to learn more about the class. I hope you can join us.